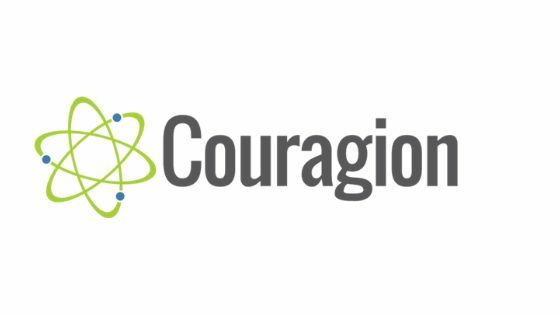 Over the last month, we worked with Couragion to get the word out about its recently released report and white paper, Altering the Vision of Who Can Succeed in Computing. Couragion inspires underrepresented students to pursue careers in STEM and links education to industry and community with diverse role models, a “best fit” career assessment, ongoing skill-building activities, personalized learning plans, and digital portfolios that help prepare students to enter the workforce. Our goal was to secure media coverage in order to build awareness and credibility for Couragion. In addition to securing a feature story in Built In Colorado, we also helped to identify and start a dialog with 30 of the company’s most influential media contacts. This allows Couragion to continue the important conversation of promoting STEM education among unrepresented populations via media relationships going forward.